Workers last week celebrated the new deal at Vireo’s medical marijuana cultivation and manufacturing facility in Tryon Technology Park. 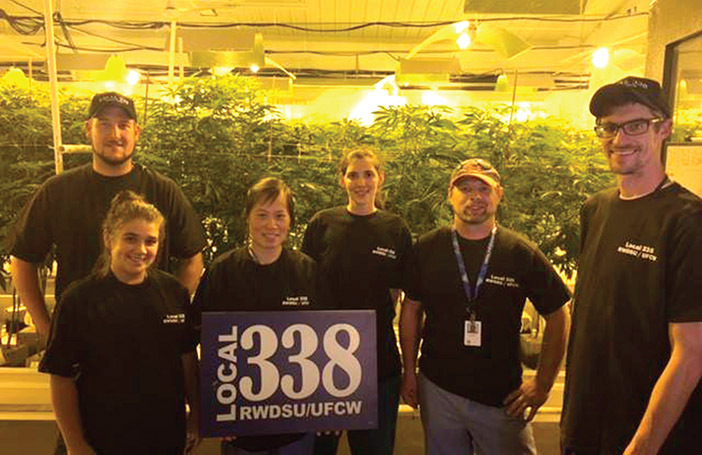 Local 338 of the Retail, Wholesale, and Department Store Union, UFCW, and Vireo Health New York recently announced that they have reached a labor agreement – the first union contract in the history of New York State’s new medical cannabis industry. The agreement, according to Vireo, covers current and future employees at its cultivation and manufacturing facility in Fulton County’s Tryon Technology Park, and at all four of its dispensaries in Albany, Binghamton, White Plains, and on Queens Boulevard in Elmhurst. 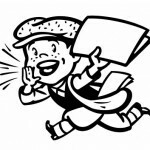 The contract provides a living wage with guaranteed raises, paid time off, healthcare coverage and retirement benefits. Vireo opened the borough’s first medical marijuana dispensary at 89-55 Queens Blvd. in Elmhurst in January. Vireo is one of five companies to be awarded a license to manufacture and provide pharmaceutical-grade cannabis-based medications in the state. Bloomfield Industries runs the city’s only medical marijuana production facility in Long Island City.